Disclosure: This is a sponsored post. I was given meals to try in exchange for writing this review but all thoughts and opinions are my 100% own. There is a clear demand for a home-cooked meal without the hassle which has led many companies to offer Meal Kit Delivery Services. 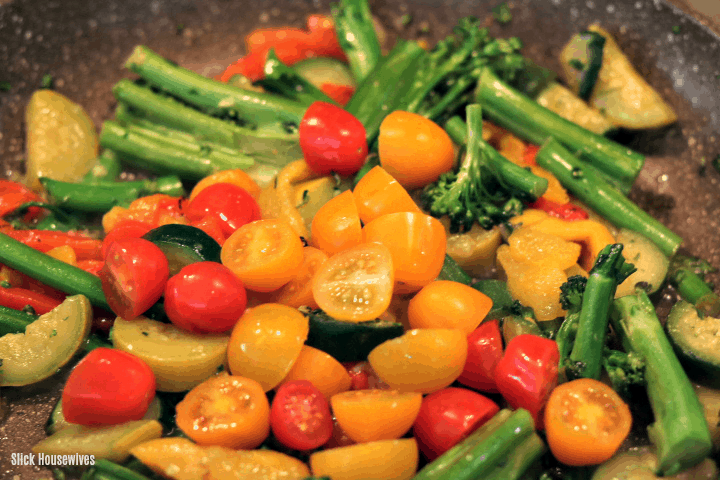 You get healthy recipes and fresh ingredients sent straight to your door each week saving you the time and hassle of meal planning and grocery shopping. These companies all promise a few things, mainly delicious food and convenience. They basically do the grocery shopping for you and send the items in a box. 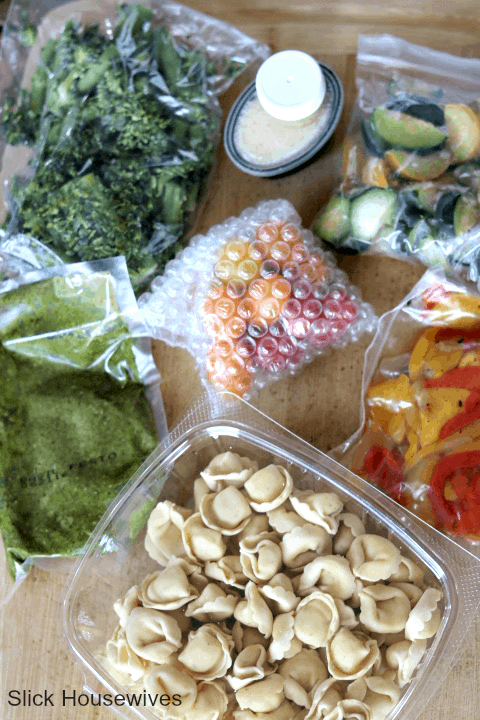 Their membership plans vary, but essentially they ship recipe cards and the necessary pre-portioned ingredients to your house in insulated packaging. You never have to figure out how to use the rest of the peppers you bought for that one recipe because they only send what you need, and there’s no food waste. While I love cooking at home, the convenience and huge amount of time saved by these meal services is priceless. 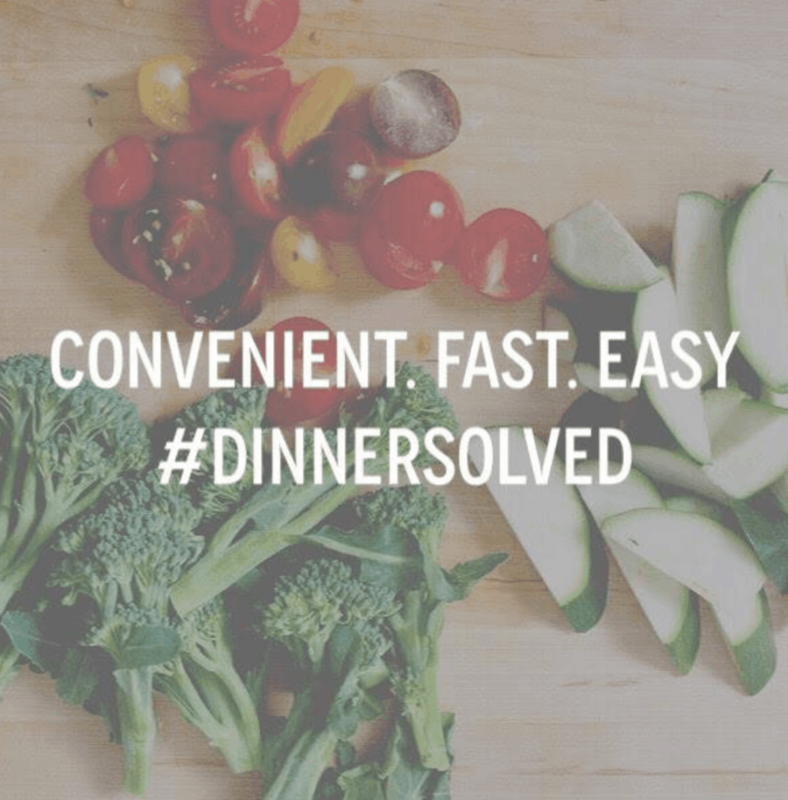 It’s like having the convenience of takeout with the health benefits of a home-cooked meal. I will admit at first, I was a bit hesitant. I wasn’t sure if the quality of ingredients and price would be worth my hard earned money. I was pleasantly surprised! I was sent my first Gobble Prepared Meal Delivery Kit and must say, I’m in love! 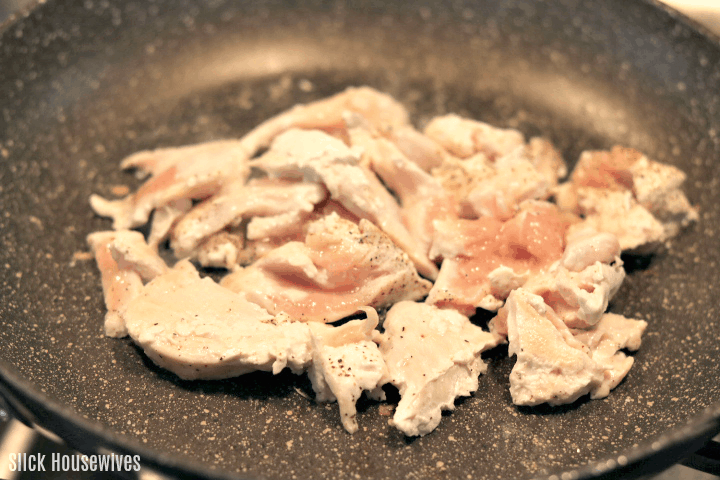 With Gobble, you can make a gourmet meal with one pan in less than 15 minutes! They give you a recipe card with each recipe that only requires 3-steps which are perfect for busy professionals and people like me. Some of the ingredients are pre-cooked, and often times, ingredients are even pre-chopped, and spices pre-mixed for you. I believe that’s how they make it possible to cook the meals within 10 minutes. My favorite was the Chicken Primavera with Cheese Tortellini & Basil Pesto meal kit. It arrived packaged neat and nice! 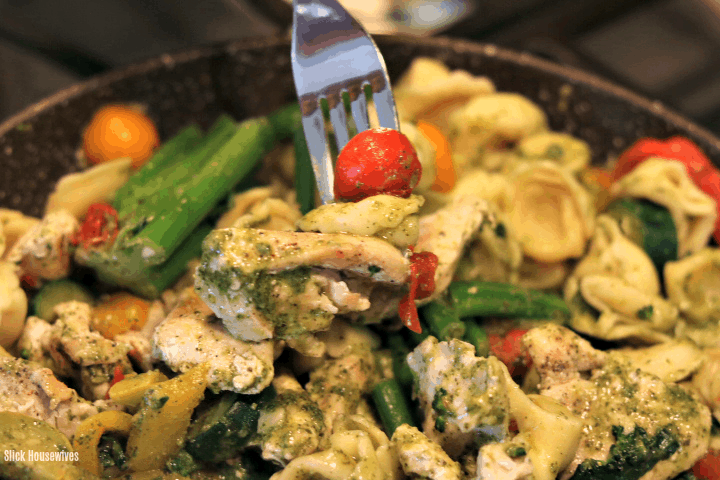 Let me show you how easy and fast this Chicken Primavera with Cheese Tortellini & Basil Pesto dish was to make. 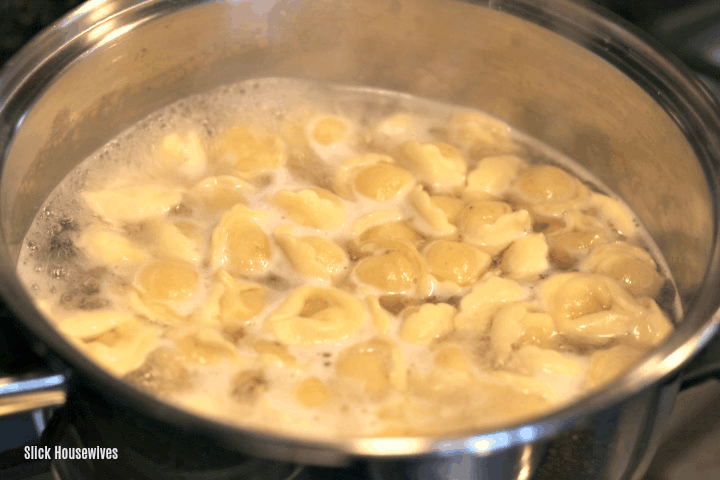 First you are going to get the cheese tortellini started in boiling water. Then you are going to cook the chicken. 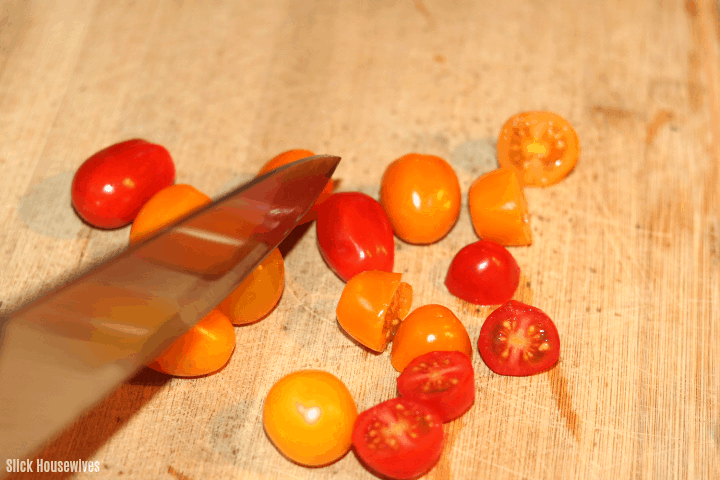 While the chicken is cooking, slice the tomatoes. 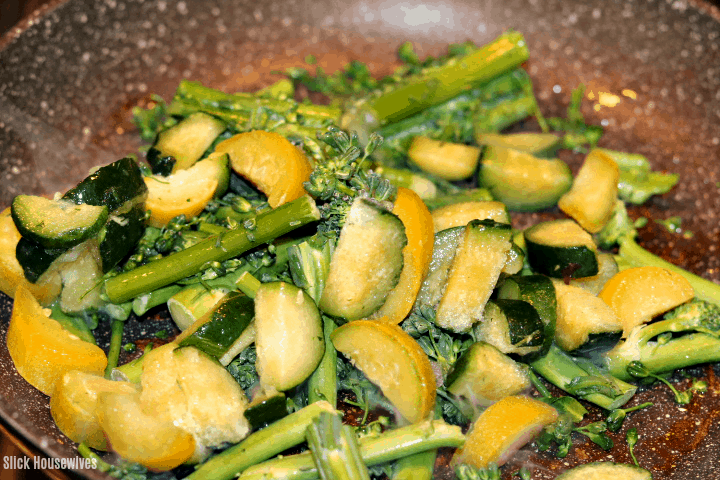 After the chicken is done, add the broccolini and mixed squash and cook for about 4 minutes. Next, add the sliced tomatoes, roasted bell peppers and garlic. 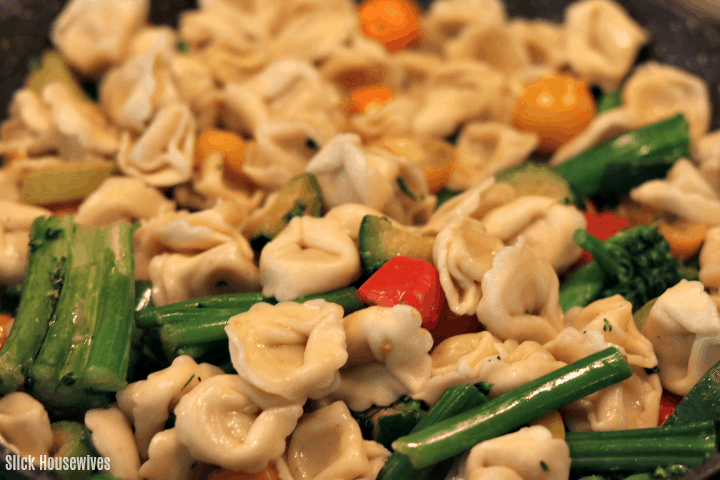 Now add the cheese tortellini with 1/4 cup of the pasta water. Lastly, add the cooked chicken and basil pesto. Serve and Enjoy! It really is that easy to have a complete nutritious meal served in less time than it would take to go through a fast food drive-thru! Gobble dishes are designed to fit within 500-700 calories per person. Also, the portion sizes were all very generous. So much so that I could probably have served three people (instead of two) with each meal. 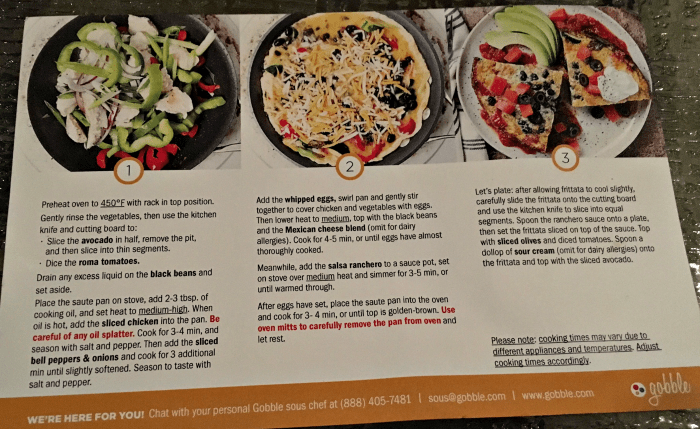 At this time, Gobble doesn’t guarantee a full menu that caters to a specific diet but they do have meals that are dairy-free, nut-free, or gluten-free. 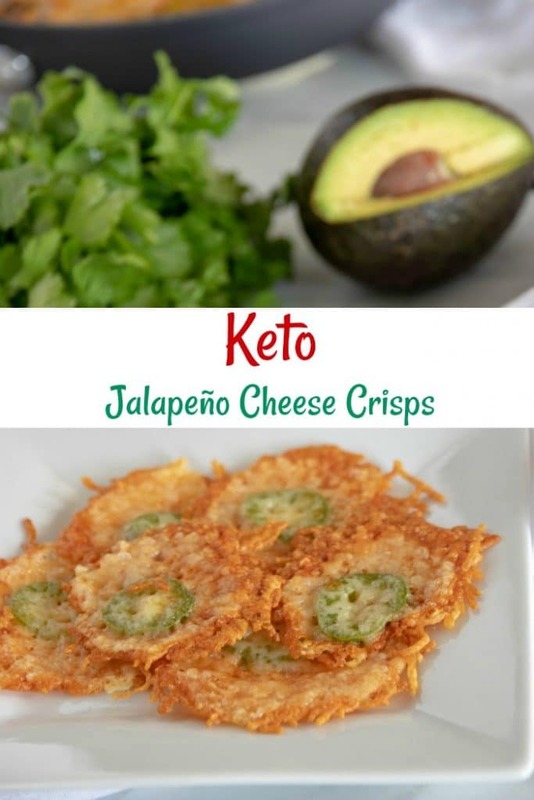 They can be prepared as dairy-free, nut-free, or gluten-free by withholding certain ingredients that will be packed separately in the dinner kit. 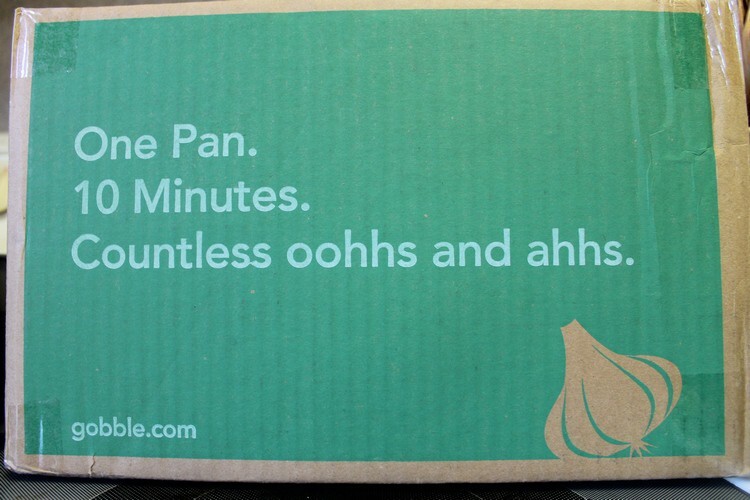 You can “skip” your weekly meals with Gobble, just like most other meal delivery boxes, and you can cancel at anytime. No need to be home in order to receive the box, as it arrives in temperature-controlled packaging. 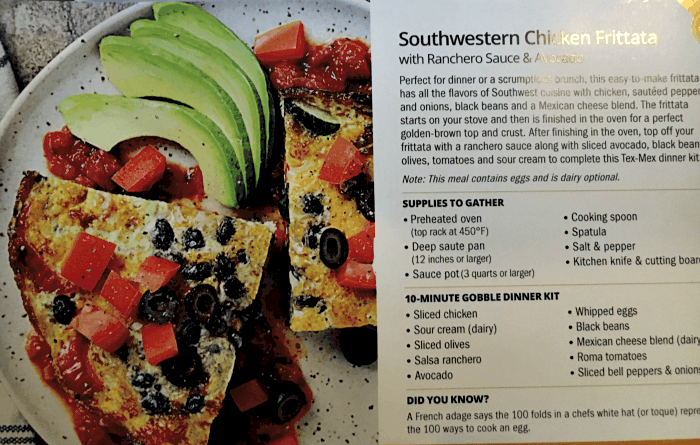 Unless you can afford to have a private chef in your kitchen, Gobble Meal Kits are the best option for quick, fuss-free, healthy eating in minutes. Gobble charges an all-inclusive price of $11.95 per meal if you order 6 or more meals and $13.95 per meal if you only order 4 meals. If you are ordering 6 meals, you’ll pay $71.70 total. No tax, shipping, or gratuity. No hidden fees! 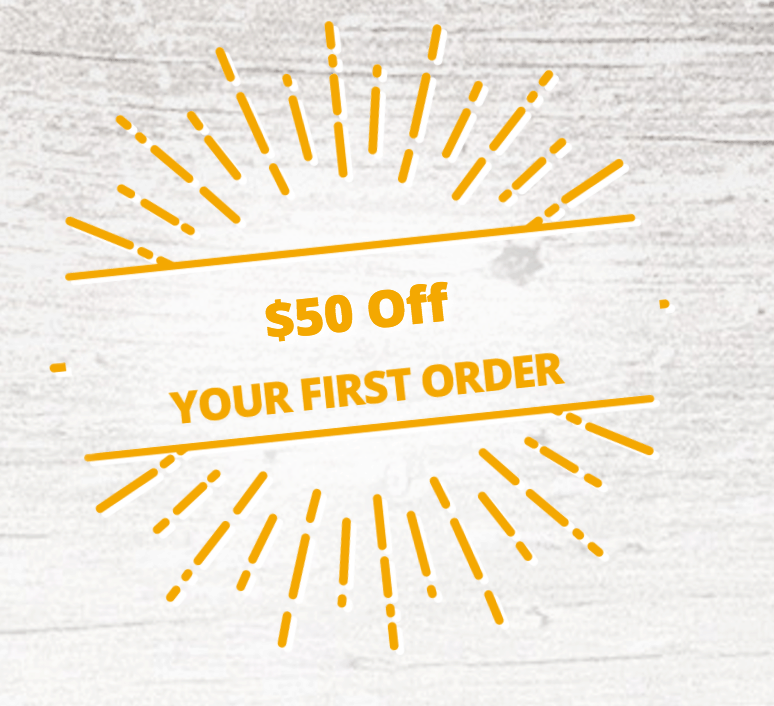 Try Gobble: Prepared Meal Delivery Kit with a $50 off coupon code!! Visit Gobble on Facebook and Twitter to keep up with news, and on Instagram and Pinterest for inspiration. 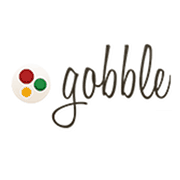 What do you think about Gobble?